50 years of experience, enriching Seniors Lives. Call 1.561.585.7591 or contact us for information! In contrast to assisted living, senior independent living is ideal for individuals who can still live independently but enjoy having easy access to public transportation, as well as convenience to amenities, shops, dining, entertainment and cultural activities when needed. Our typical resident at Lake Worth Towers is a person 62 and above who is mentally and physically capable of living alone without skilled nursing or assistance with day-to-day activities. The independent living lifestyle offers residents a safe living environment, personal security, an engaged staff, and a friendly community environment. To meet your personal needs, Lake Worth Towers offers 3 spacious layouts. 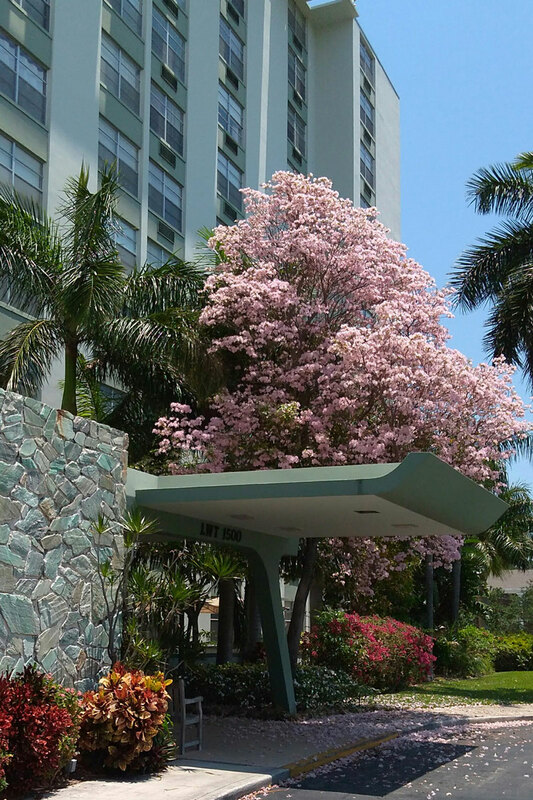 Kick back and start enjoying the special amenities and services offered at Lake Worth Towers. Get in touch with our Marketing and Services Coordinator today to discuss availability and pricing.